Not many people known that Le Marche region is extraordinarily rich in truffles. 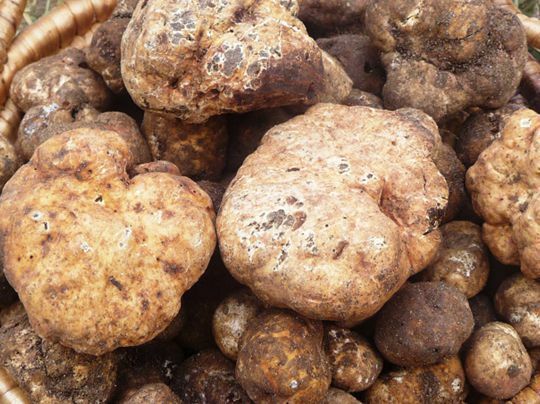 In this region you can find the most precious truffle, the Tuber Magnatum Pico, better known as “white truffle” and the Tuber melanosporum or the “black truffle”. 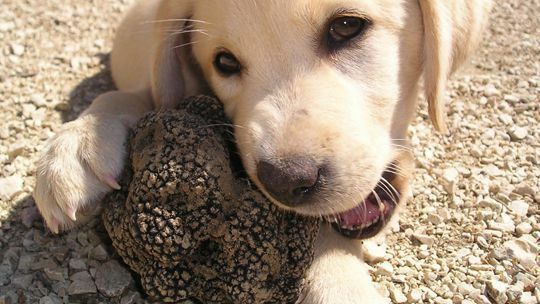 The tour includes a guided walk, a local expert will guide you, along with his dog in the woods of the Sibylline Mountains in search of the white truffle, the most valuable. 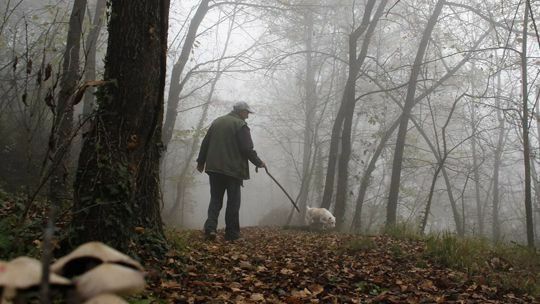 The best area for truffles is Monte Fortino. 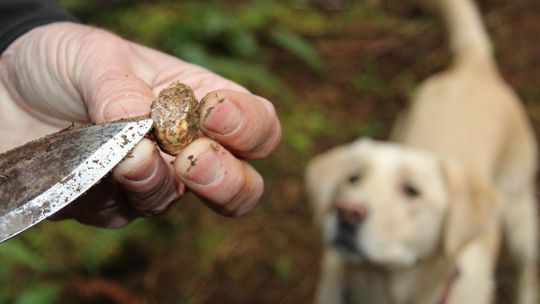 During the tour you will see with your eyes how the trained dog sniff the precious tubers hidden under the ground and how his master abstracts them from the ground. After returning from the walk will follow a cooking course and learn how make a delicious dish with the better truffle are found. 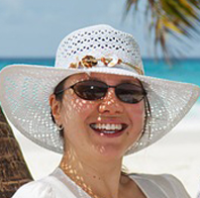 It is an ideal vacation for foodies who love the flavor and penetrating aroma of Italin truffles.